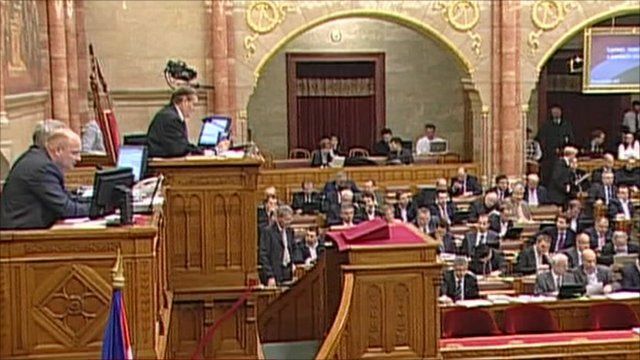 The Hungarian Parliament is expected to pass its 2011 budget. And it will be an unusual one by current European Union standards. While other countries rush to rein in state spending, the centre right government in Budapest has shunned austerity measures and will continue with plans to cut personal income tax. Nick Thorpe reports from Budapest.